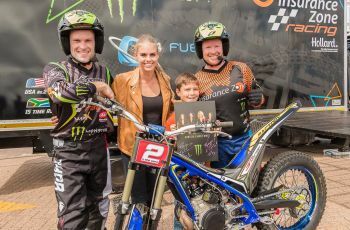 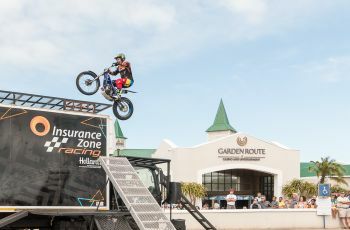 Garden Route Casino gets revved up as we once again host the Buffalo Rally Show & Shine and Le Riche Brothers stunt show on Saturday 17 March 2018. 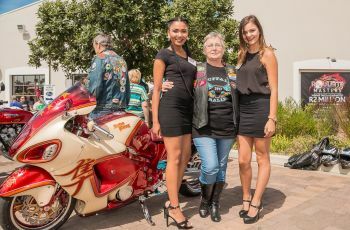 Every year, Garden Route Casino and Nomads Motorcycle Club comes together to host this action-packed day. 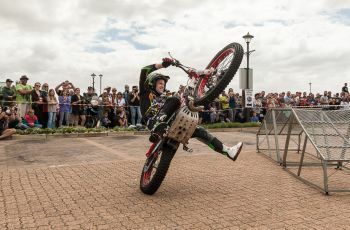 The fun day is filled with a showcase of amazing motorbikes, remarkable stunts, live music, market food stall and GREAT PRIZES! 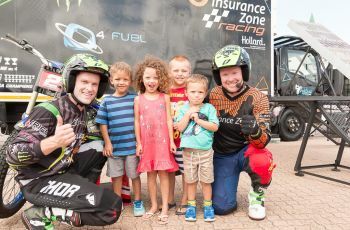 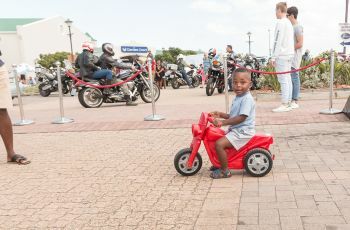 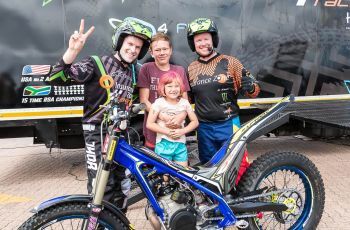 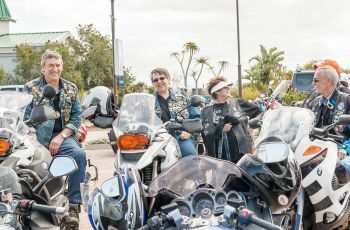 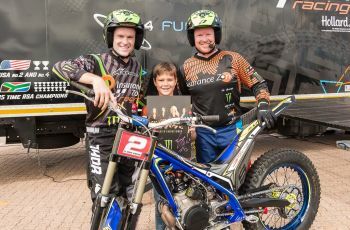 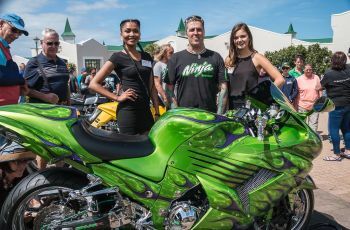 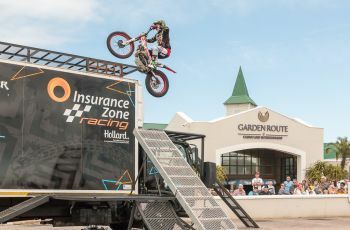 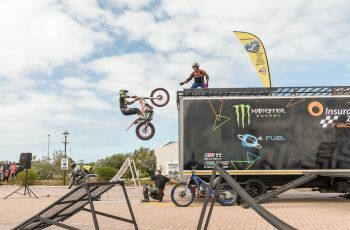 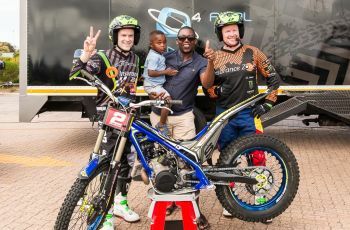 On Saturday, show and shine bikes will arrive at Garden Route Casino’s main parking area at 11h00 for a public exhibition, allowing guests to admire the motorbikes and interact with the owners. 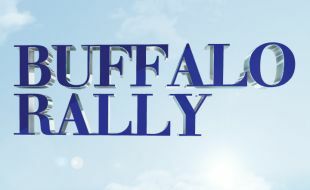 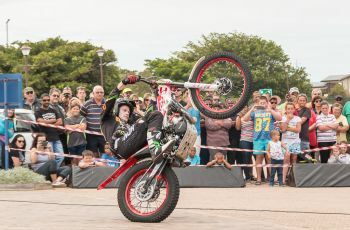 This will be followed by a thrilling stunt show by The Le Riche Brothers, which kicks off at 12h00.